Sometimes you need an extra gear to spin up climbs. We don't blame you. Climbing is tough work. 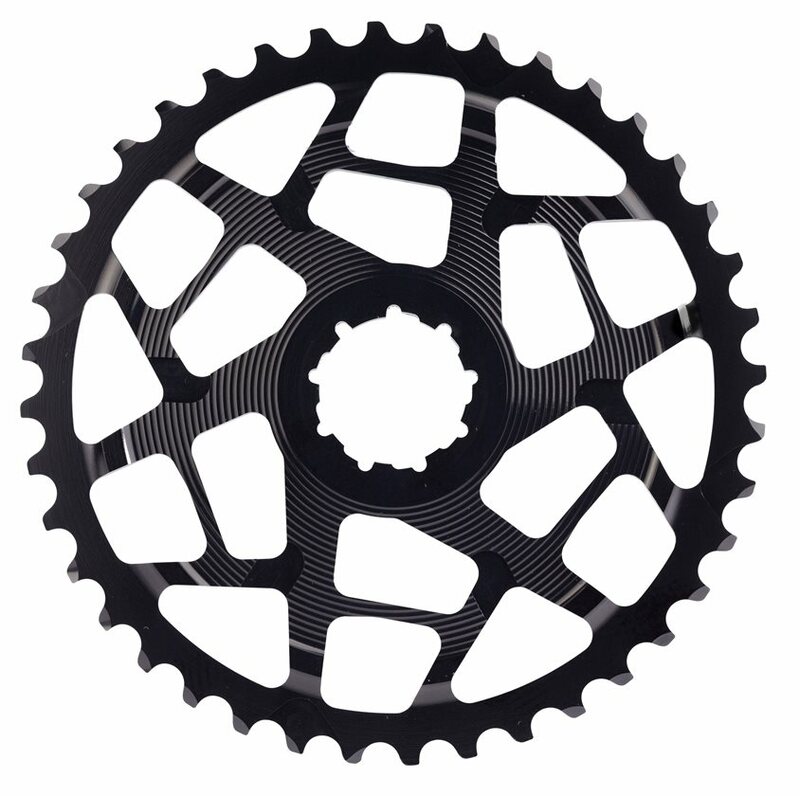 The Absolute Black 40T Cassette Cog replaces a cog so your gearing suits your needs. Constructed with CNC machined aluminum, the Absolute Black Cassette Cog ensures maximum durability as you pedal away. Went 1x and needed extra high range for climbs. Have a slx 10 speed cassette and this plus the lock ring was my only option. Easy installation plus looks great and functions smoothly. Must tighten the b-screw to push the derailleur where it should be. Just used the new setup recently and was very satisfied with its function.